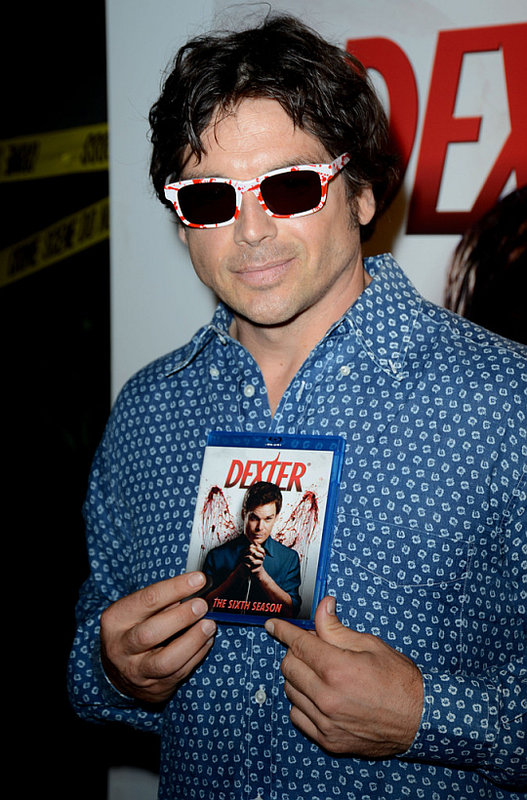 Dexter Daily: Happy Birthday, Jason Gedrick! Today, Jason Gedrick turns 48! He was born on Chicago, Iliinois on February 7th 1965. In the seventh season of Dexter, he played the role George Novikov for 10 episodes. Happy bday Jason!